Hidesign presents this one fold wallet, which combines style and utility. 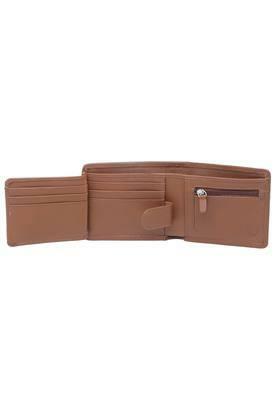 Crafted from good quality material, it lends a good finish, while also making it easy to maintain. 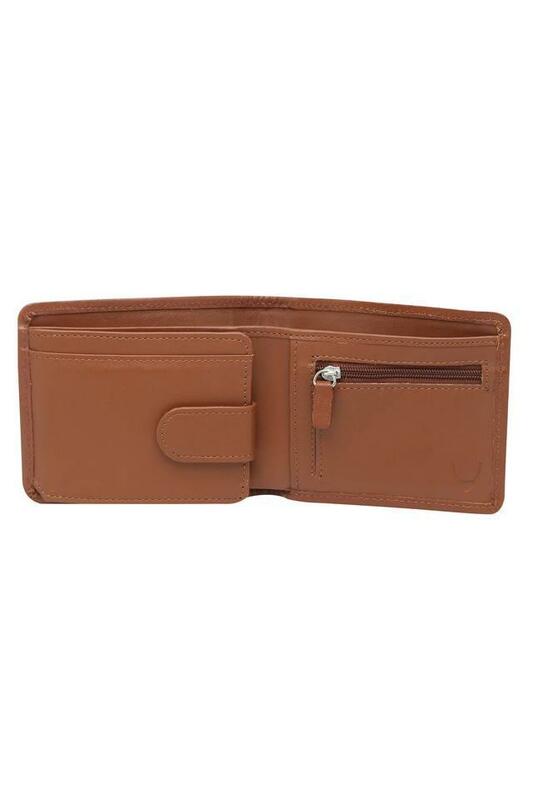 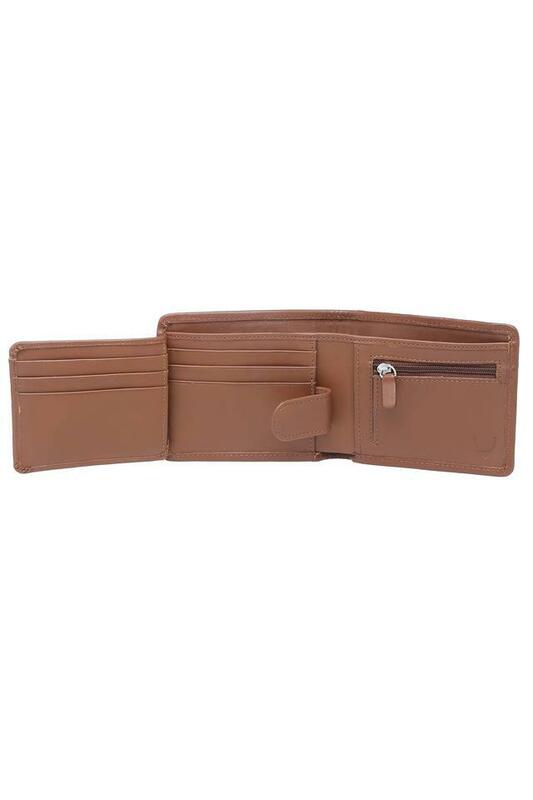 It features slip pockets, a coin pocket, and multiple card slots, where you can keep your monetary essentials in an organized way. Keep your monetary essentials organized and carry those with ease by using this one fold wallet. 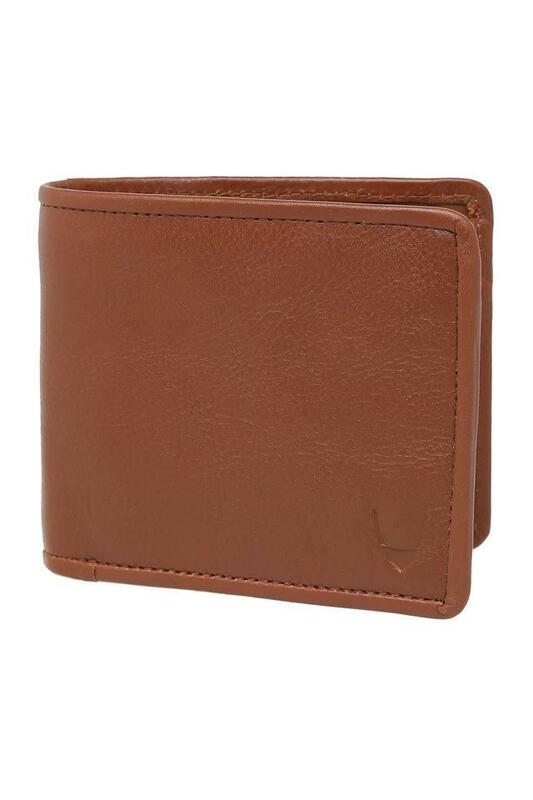 Crafted with care and preciousness, it is quite easy to maintain.